Dr. Jessica B. Harris was a professor at Queens College, CUNY, for five decades and a founding member of The Southern Foodways Alliance. Her former HRN show My Welcome Table stands as a benchmark for food radio and a lodestar for how to tell stories about the cuisines and cultures of the African diaspora. 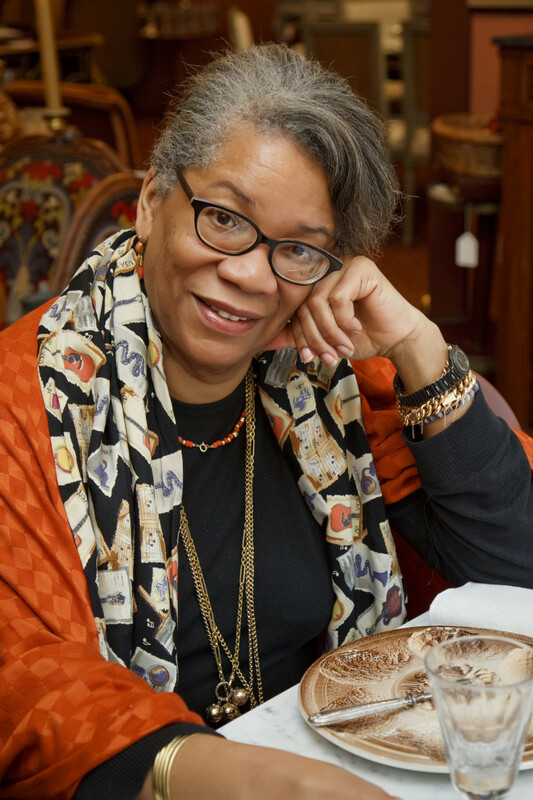 She has also authored 12 cookbooks on the subject, and has acted as a consultant for Smithsonian’s National Museum of African American History and Culture.